The Lake County Domestic Relations Court determines the allocation of parental rights and responsibilities, also known as child custody, in all cases involving divorce or dissolution. A child custody decision is made during the parties’ case. When the parties agree, their parenting plan or shared parenting plan becomes part of the decree of divorce or dissolution, and becomes a final judgment of the court. When the parties do not agree, the Court decides which parent will have custody. 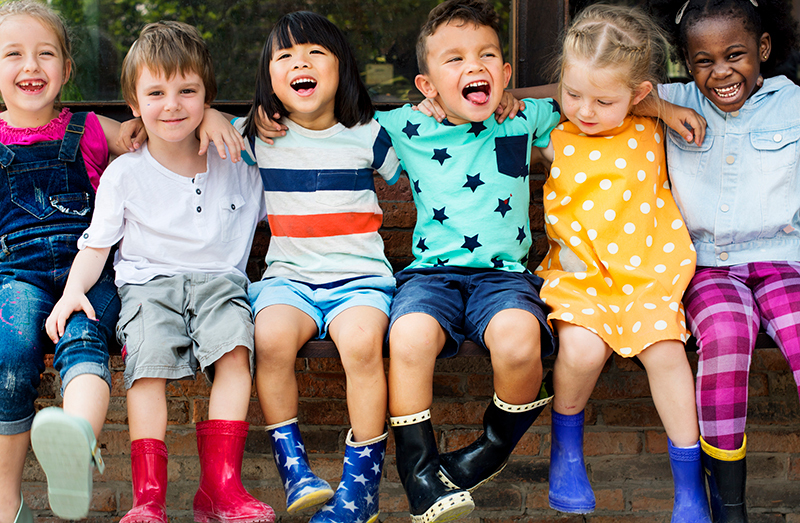 The Ohio Supreme Court’s Planning for Parenting Time Guide, under Important Resources, can help parents create a parenting plan to fit their family’s needs. 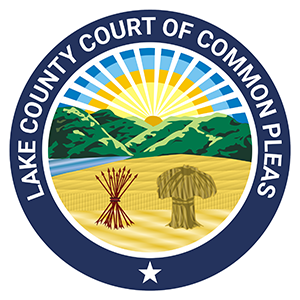 The Lake County Domestic Relations Court’s Local Rule 23A is the Court’s standard parenting time schedule. The standard parenting time schedule can be used in its entirety or as a guide to create a workable schedule.